Auction Items: To bid on any item, please contact Scott Cordischi at Scott_Cordischi@Brown.edu or by calling 401-863-2408. 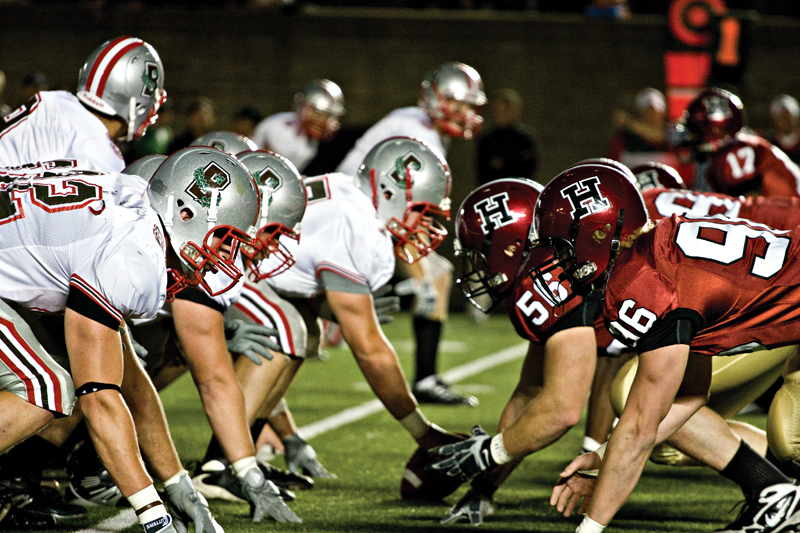 It's Brown vs. Harvard at Harvard Stadium on September 23rd and you can watch the game from the sideline with 4 passes for you and your family or friends. Come see why this is such a great rivalry and experience it like you never have before. Play one of the finest courses in all of New England - Warwick Country Club - with the head coach of the Bears Phil Estes and Director of Athletics Jack Hayes. You and a friend will tee it up with Phil and Jack for what's sure to be a fantastic day on the links! Be a part of this historic event at Fenway Park by watching the Bears battle the Big Green from the sideline and a luxury suite! This is truly a once-in-a-lifetime opportunity! 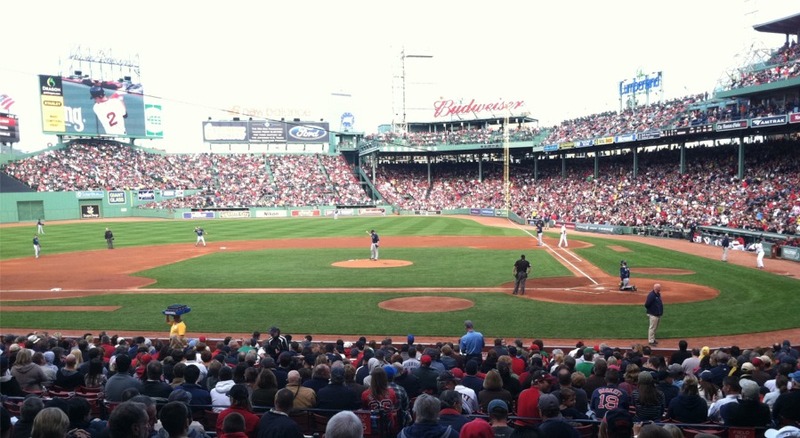 How about 4 amazing seats to go see the Boston Red Sox play at Fenway Park this summer? You will get your choice of one of four different games to sit down close to the field at America's most beloved ballpark. These seats are located in the first field box located next to the visitor's dugout on the home plate side. Bill Quigley '86 will catch the lobsters for you and have fresh lobster rolls (with meat from 20 lobsters) prepared for you for your Brown Football tailgate party. Or, if you like, Bill has also offered the winning bidder a chance to go out on the boat with him and catch the lobsters yourself. Now that's good eating! One of our most popular auction items each year is this great package donated by former Brown standout Zak DeOssie '07. It's 4 tickets to the Giants home game of your choice plus pregame on the field passes and a parking pass. What's better than hanging out with an NFL Pro Bowler who has won an Ivy League Championship and two Super Bowl titles? For all of our west coast alumni or those who would like to head out to California, we have 4 tickets to go see Stanford host Pac 12 rival UCLA on September 23rd in Palo Alto. See Pac 12 Football at its best! Special Instructions: (Please note that 9th-12th grade students cannot participate in this event). 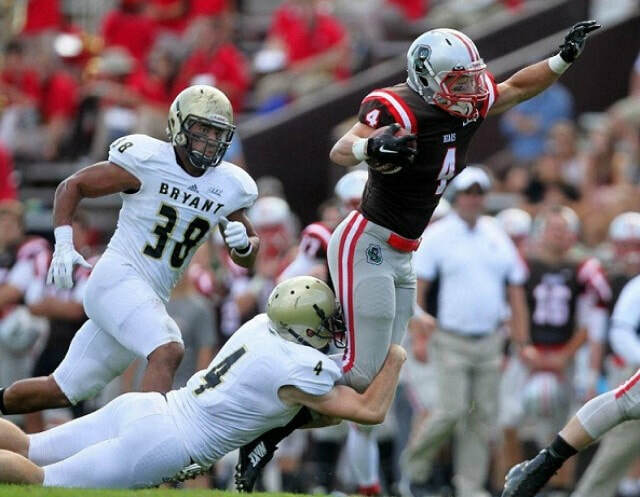 How about roaming the sidelines for Brown's battle with Yale on Friday night, November 3rd at the Yale Bowl. You can watch the game from a perspective unlike the average fan! The hottest tickets in sports are the Super Bowl, the Master's, the Final Four and.......the ESPY's! You and a friend can attend the red carpet, black tie event in L.A. with sports and Hollywood's biggest stars! This is a once-in-a-lifetime opportunity! There is nothing quite like the tradition and pageantry of an Army-Navy football game in Philly and now you can be a part of this great event. You'll be treated in a first class manner by the folks from Learfield Sports who are the rights holders to Army Athletics. Come see the Bears open up the 2017 season at home against former Brown great James Perry '00 and the Bryant Bulldogs on September 16th! You'll receive 4 sideline passes to the game and access to the Brown locker room before and after the game. Own one of the most popular gadgets on the market today! Whether you are in real estate, photography or would simply like a drone for recreational use, this is one of the most popular drones on the market! 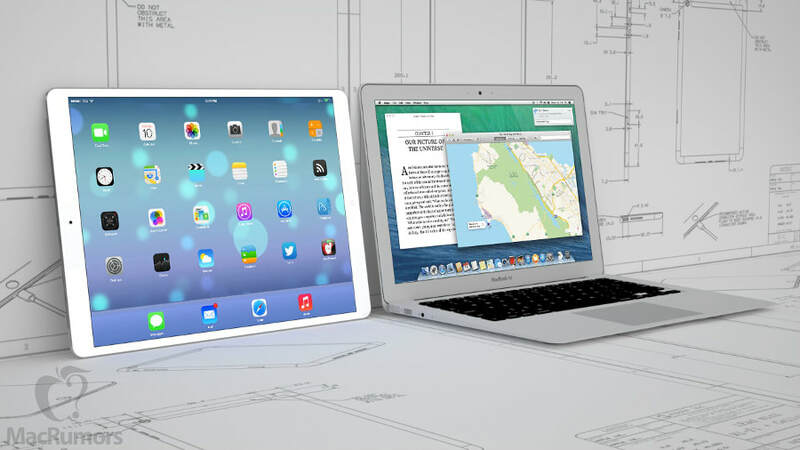 It's the latest in Apple products - A Macbook laptop and an iPad Pro.